World Class Fly Fishing Adventure. 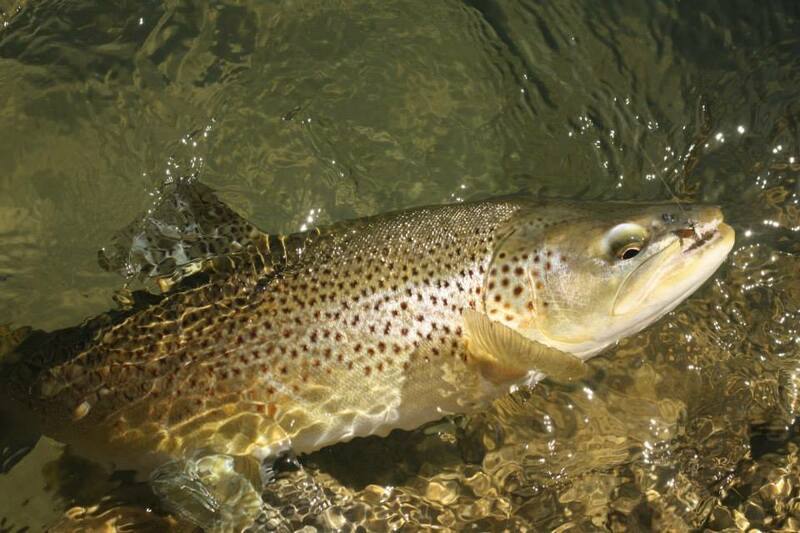 I will again be taking limited bookings for guided fly fishing for both trout and saltwater species. I guide throughout the Bay of Plenty for Saltwater and the Waikato, Rotorua, Taupo areas for freshwater. I am, due to my extensive experience of the nations fishing, capable of taking you on a fly fishing adventure from the top of the North island to the very base of the South. 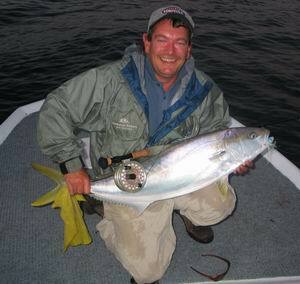 If you are coming to New Zealand, wish to fish with the best and do so with the same guide throughout... I'm your man. My experience of the fisheries throughout New Zealand, the thousands of hours I have dedicated to pursuing fish throughout New Zealand guarantees you the fly fishing adventure of a life time. I am one of the longest standing and most experienced guides in New Zealand. Lake, River, Stream options available from Lowland to High Country, Wilderness and helicopter access and in Saltwater we can chase all manner of species from Flats to deep water, boat or land based... your call. Yes, I could, for the sake of your browsing pleasure go into long detailed explanations of the almost infinite options available, but to be honest it would be laborious to write and to read. I have been dedicated to this sport, both fresh and salt longer than probably anyone else in the business. All I need to know is what you expect and want from a fly fishing trip of a lifetime to New Zealand and I will then make it happen. It's what I do, what I have always done. I can put up a gallery of countless "Hero Shots" of great fish my hundreds of clients have caught over the years, but I won't. I am more interested in finalizing the details to put YOU in those pictures. E-mail or ring me... I can and will make it happen. I guarantee your excursion with me will be the "fly fishing adventure of a lifetime". We will organize for any style of Accommodation of any level for all clients. We can recommend other guides we endorse and know offer a service on a level with our own,. We will happily organize other activities within your stay as New Zealand offers wonderful opportunities for many excursions and activities. Spouse Activities also on offer and readily catered for. Deposits are required for advanced bookings. Our tems and conditions for deposits can be found here! Simply email clark@clarkreid.co.nz with your proposed dates or use our contact page for phone numbers to call direct.